Flipkart India Pvt. Ltd, the wholesale arm of e-commerce major Flipkart, more than halved its losses for the year through March 2017 as revenue rose and it controlled its expenses, media reports said. Net loss for 2016-17 shrank to Rs 244 crore from Rs 544.5 crore the year before, the reports said, citing filings with the corporate affairs ministry. Total expenses rose 15% to 15,813 crore from Rs 13,722 crore, according to The Economic Times. Staff costs fell 32% to Rs 166.6 crore, the Press Trust of India reported. Flipkart India had, in December, reported that its revenue for 2016-17 rose 19% to Rs 15,264 crore ($2.4 billion) from Rs 12,818 crore in 2015-16. The company had not revealed its complete financials at the time. Flipkart India's revenue for 2016-17 is nearly double that of its nearest rival. Amazon Wholesale (India) Pvt. Ltd, the local wholesale arm of Amazon.com Inc, registered revenue of Rs 7,047 crore for 2016-17. News of Flipkart India’s full financials comes almost one week after its parent inked a mega deal with Walmart, under which the US retail giant will pick up 77% stake in the e-commerce giant for $16 billion, subject to regulatory approvals. 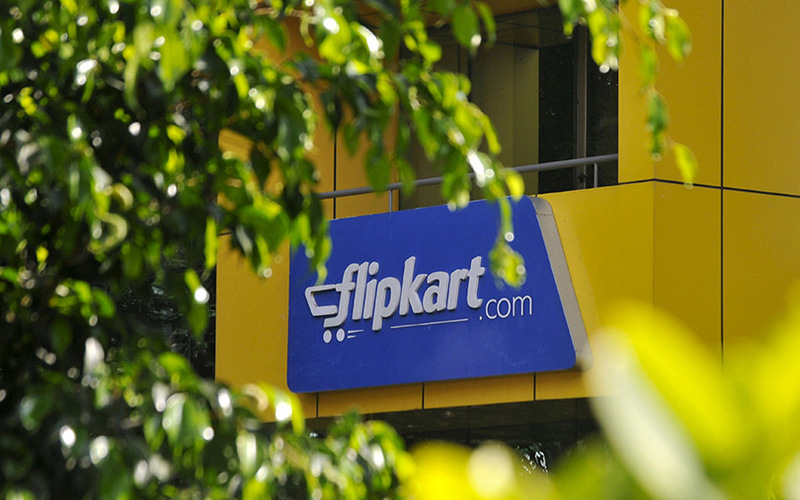 The deal values Flipkart Group at $20.8 billion. Walmart's decision to purchase Flipkart is aimed at establishing a strong foothold in India's growing online retail market and countering the influence of Amazon. On Saturday, Walmart had said that Flipkart might go for an initial public offering (IPO) in as early as four years if minority investors holding 60% of its shares wish so. The filing also said the IPO would be done at no less a valuation than the deal price for the e-commerce firm.